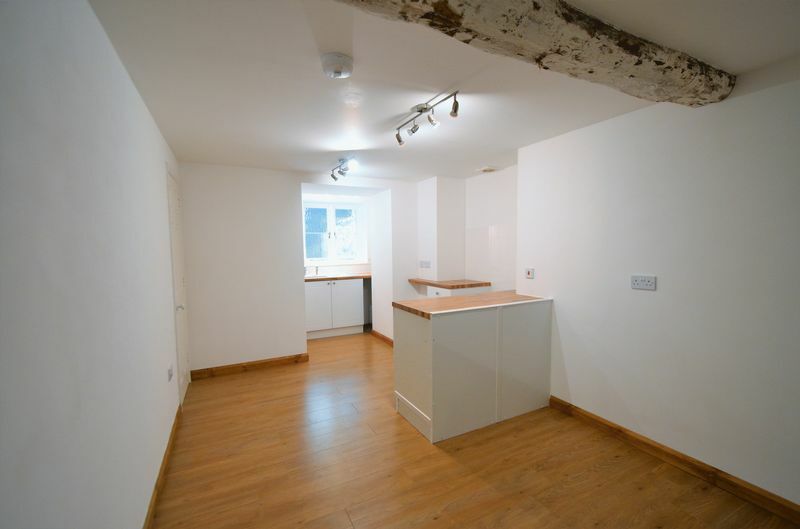 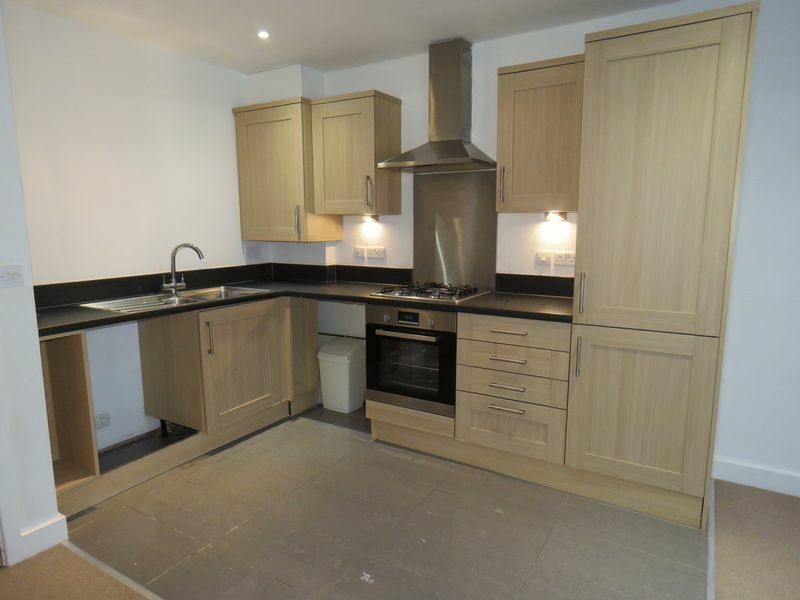 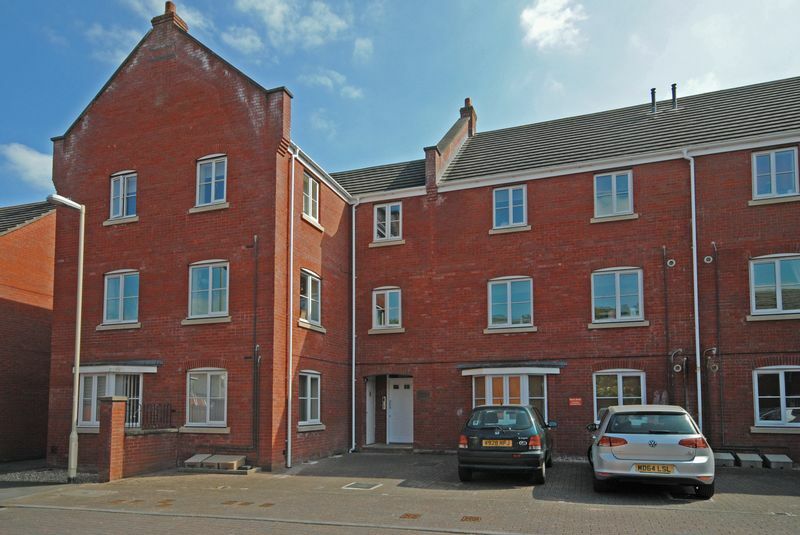 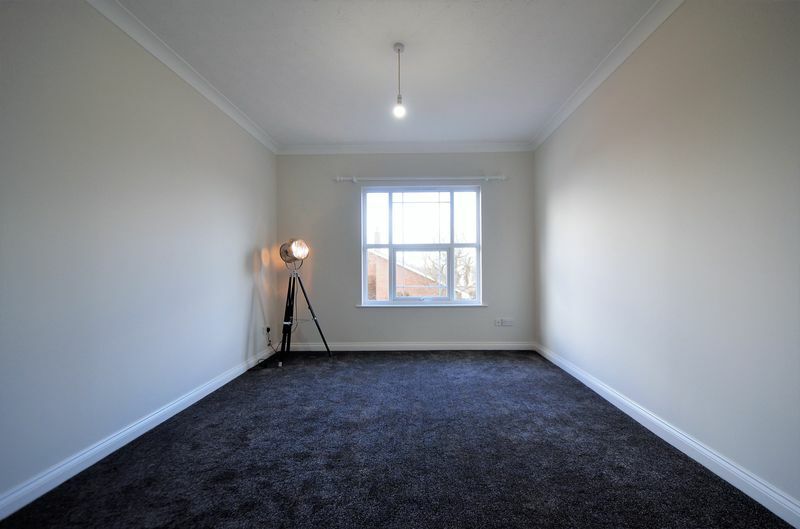 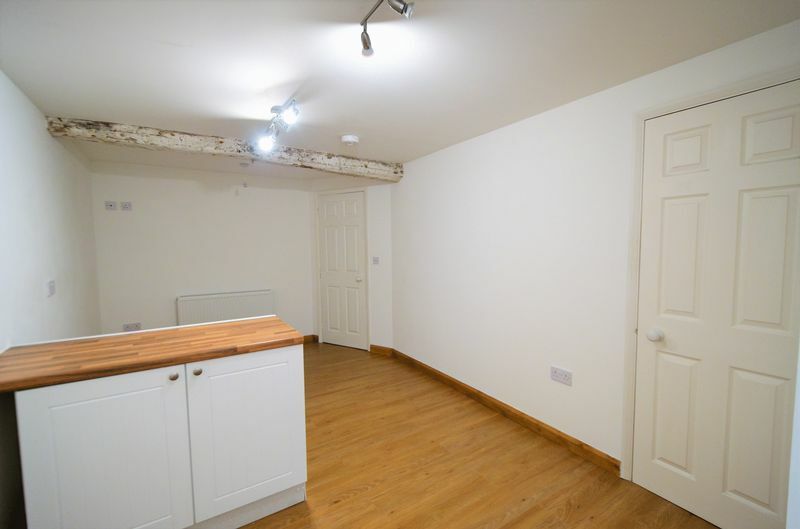 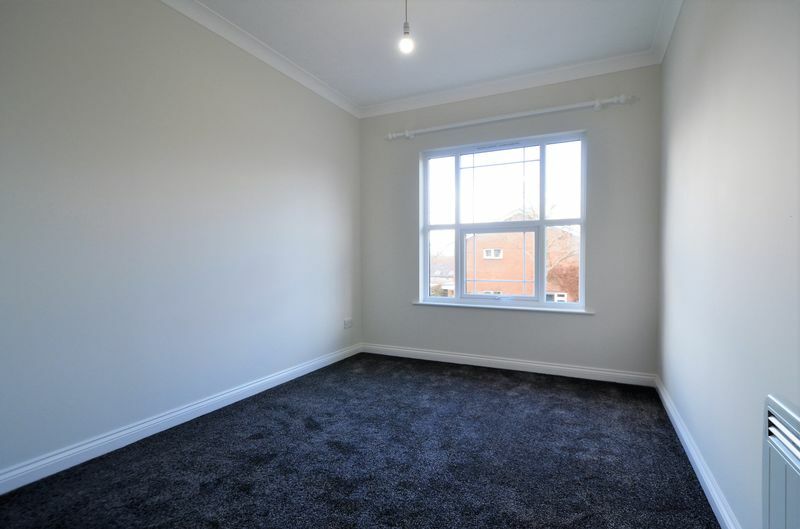 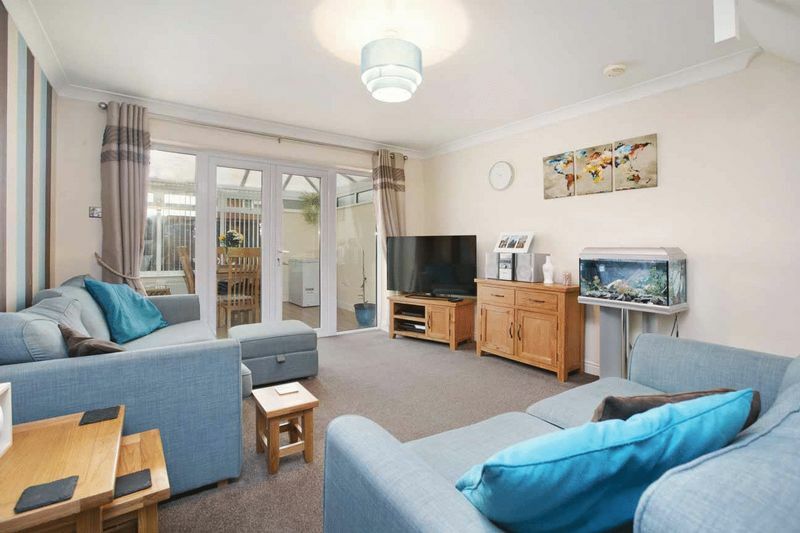 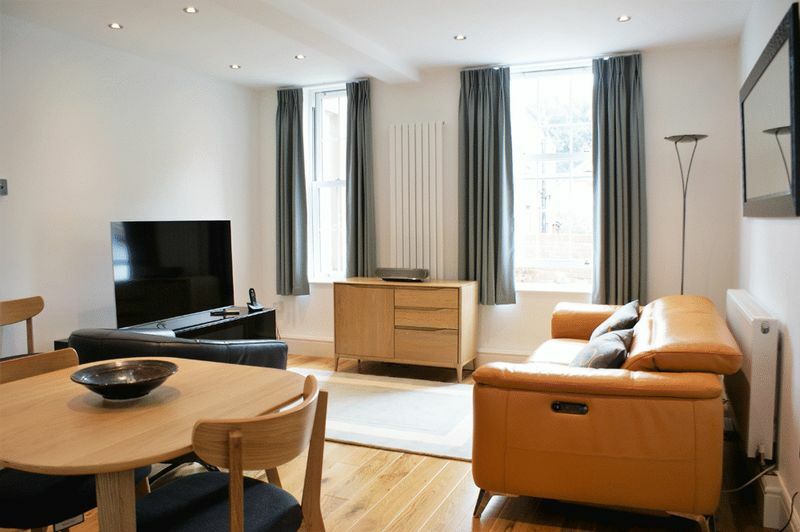 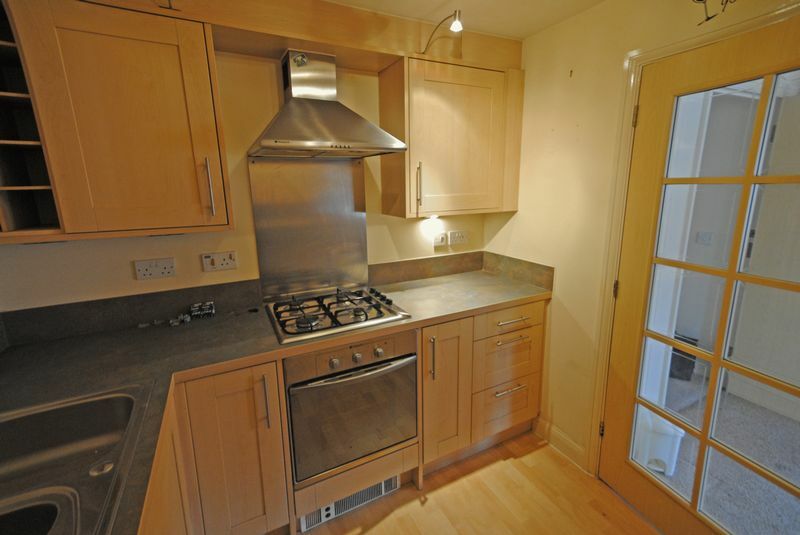 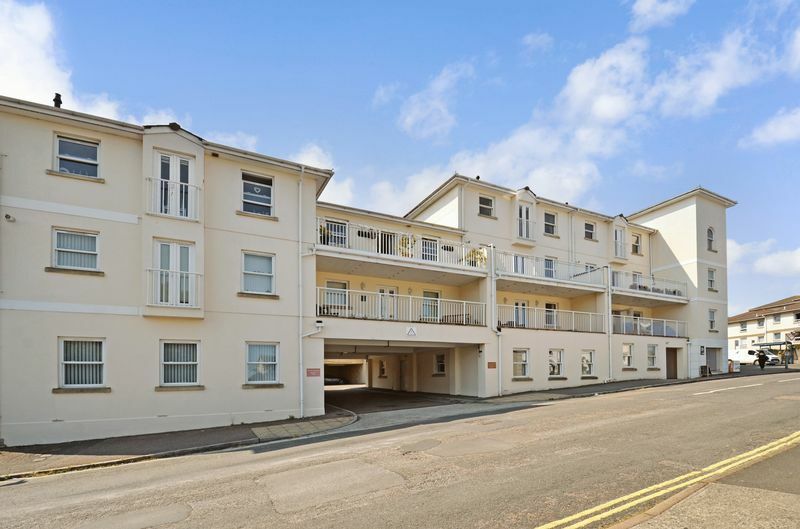 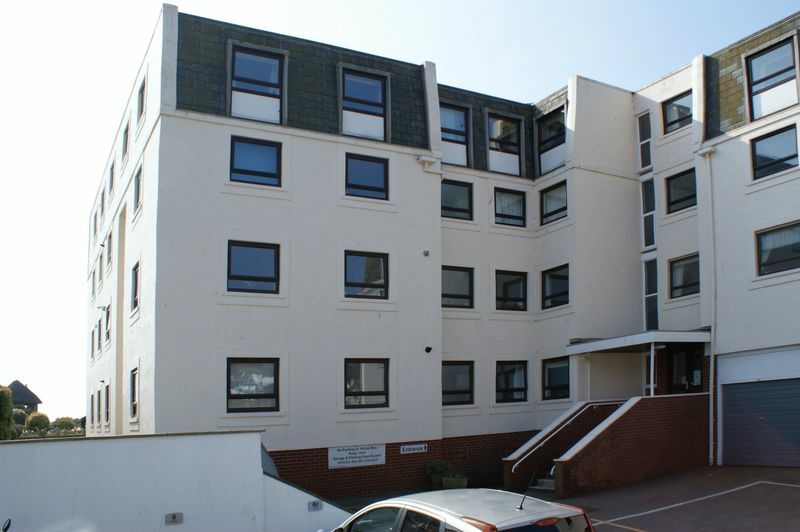 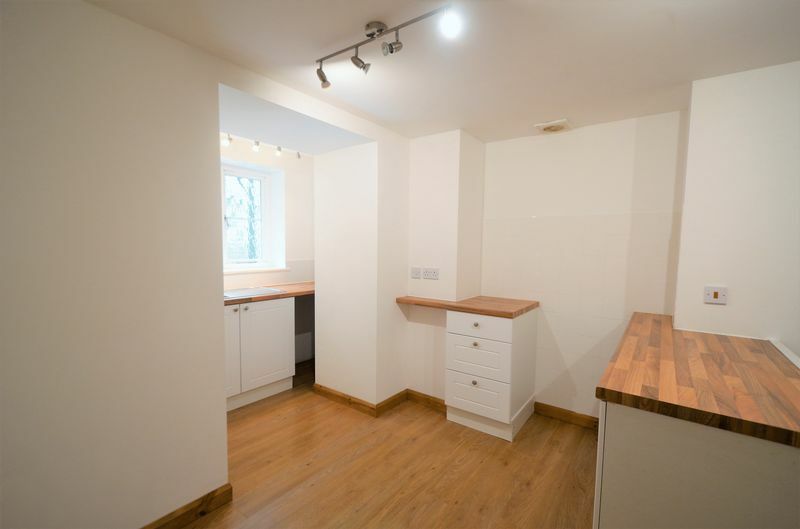 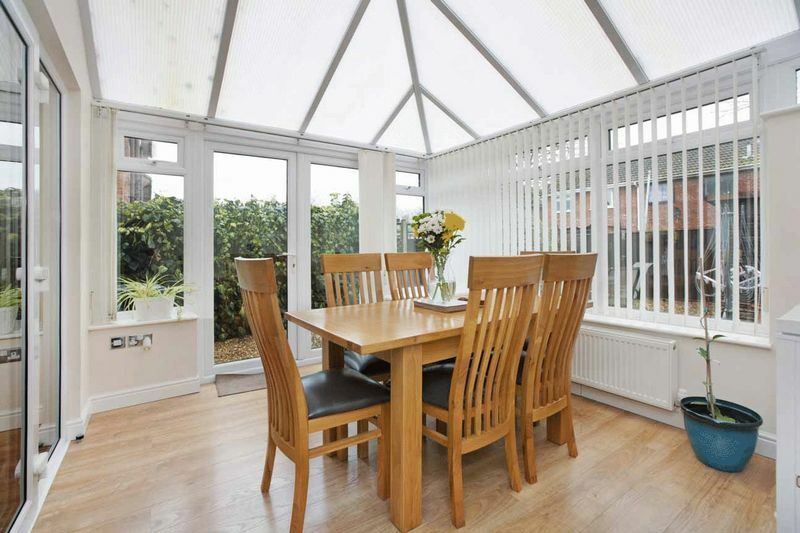 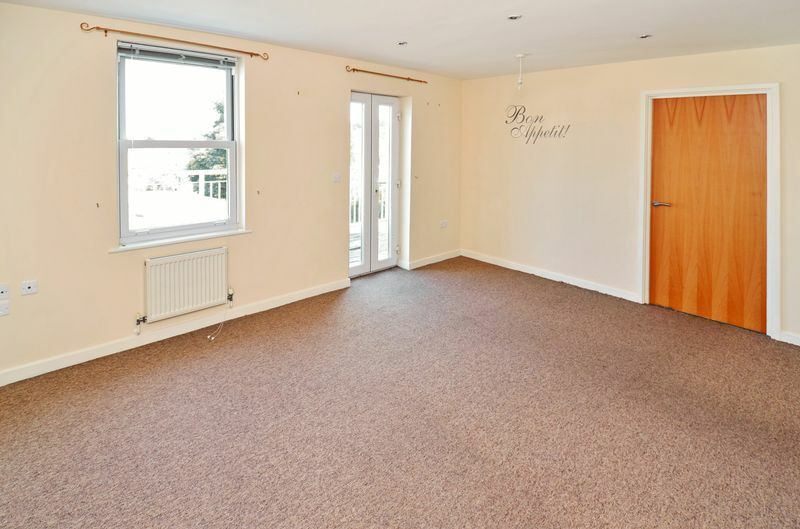 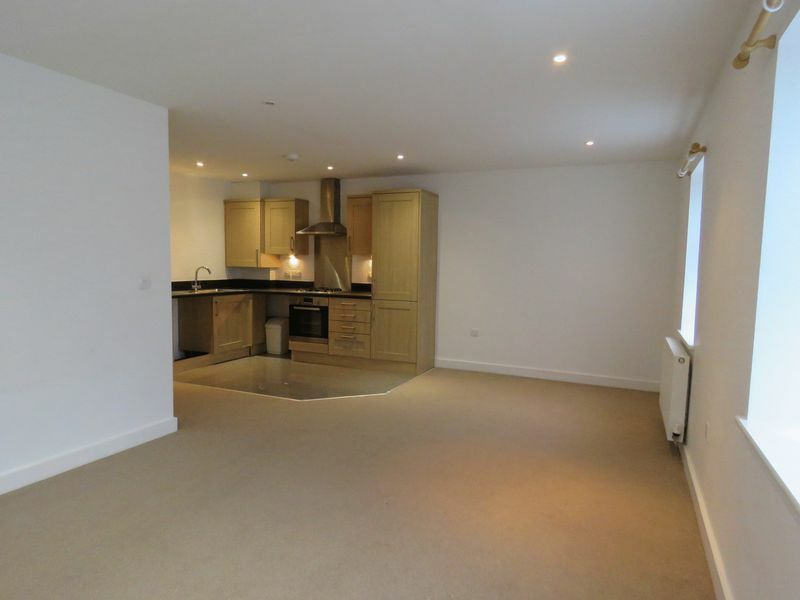 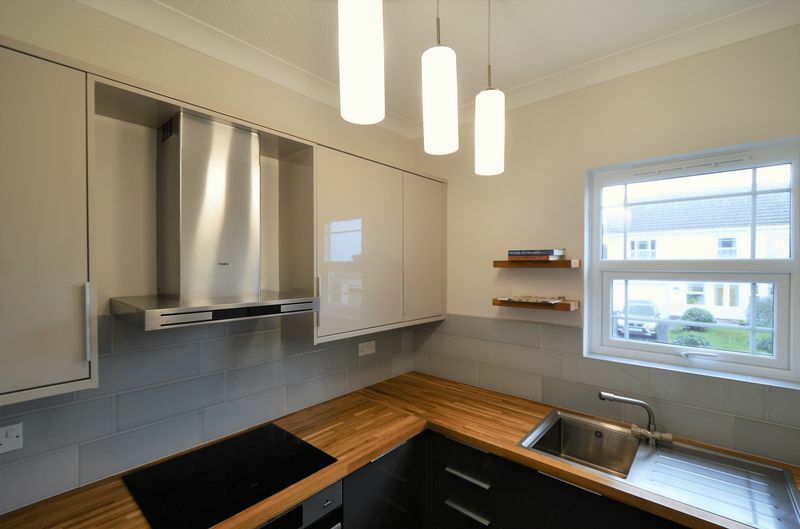 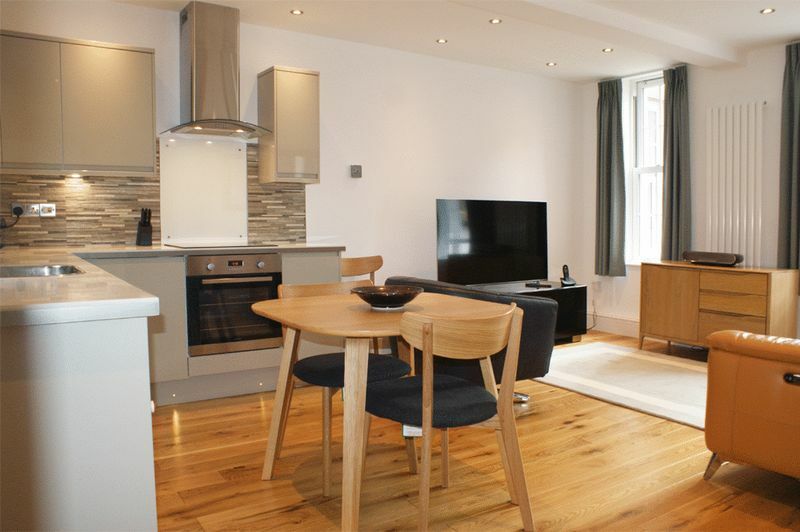 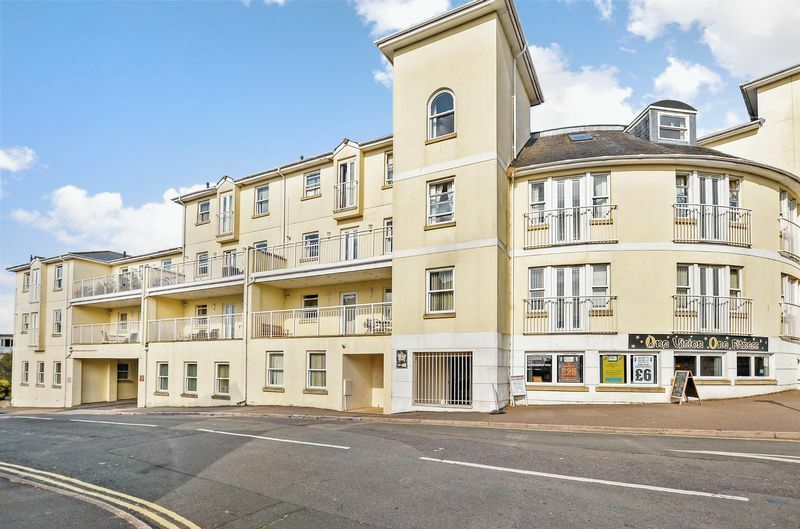 A large modern two bedroom apartment with allocated parking. 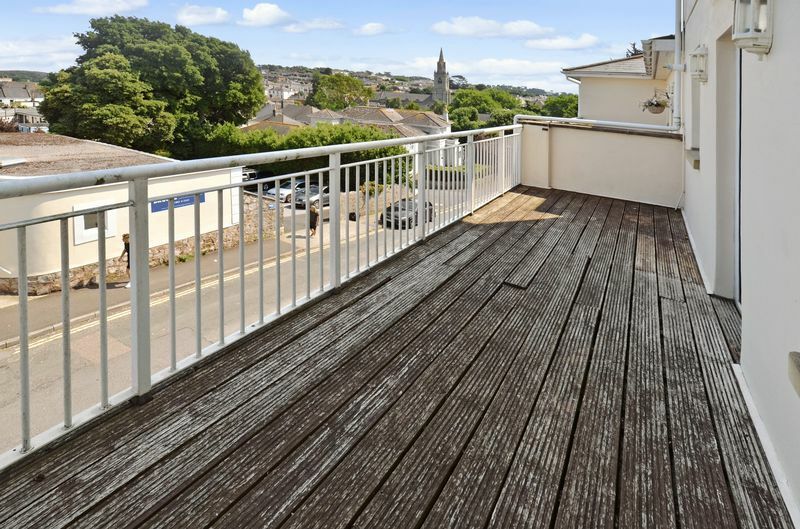 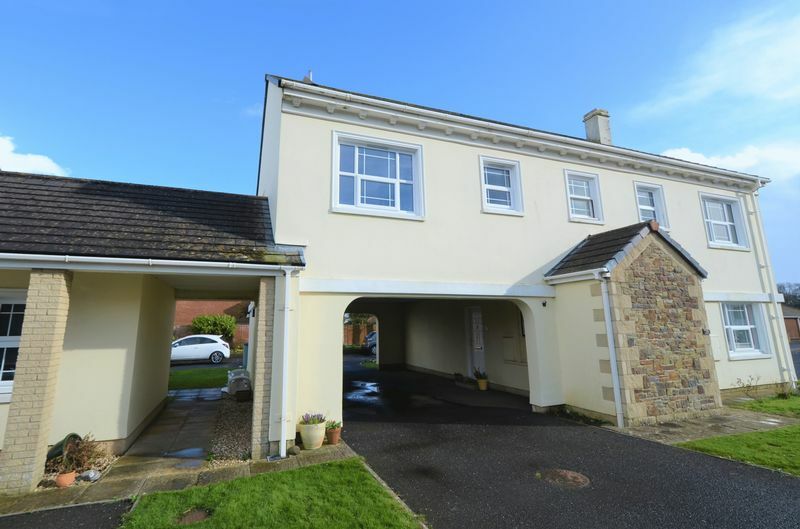 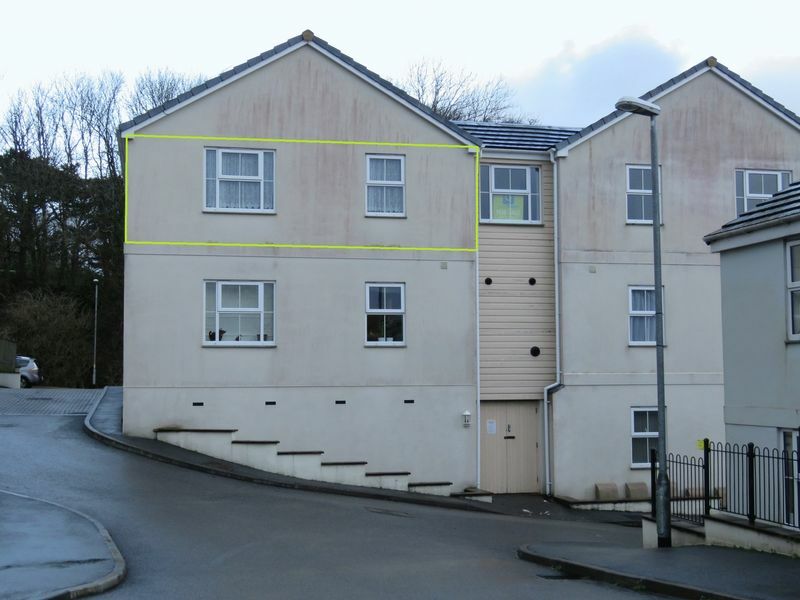 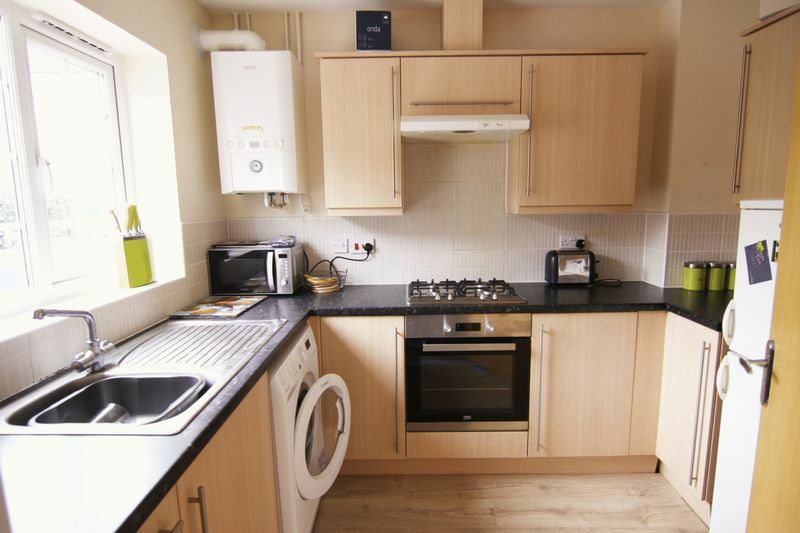 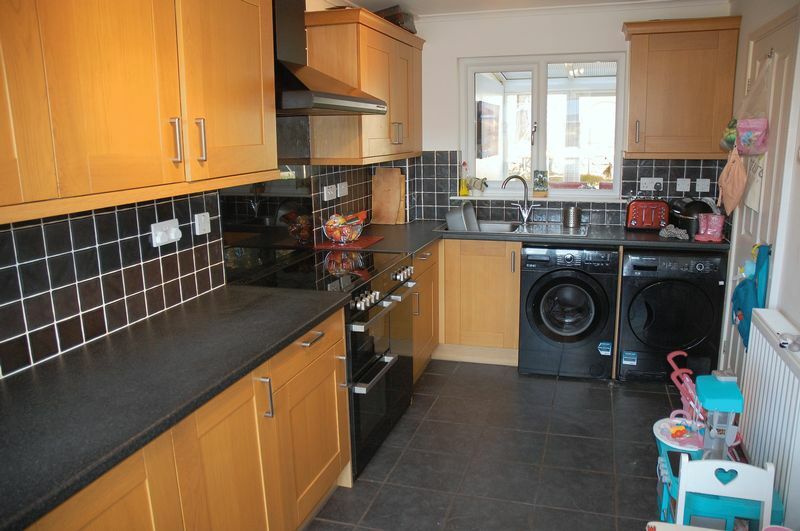 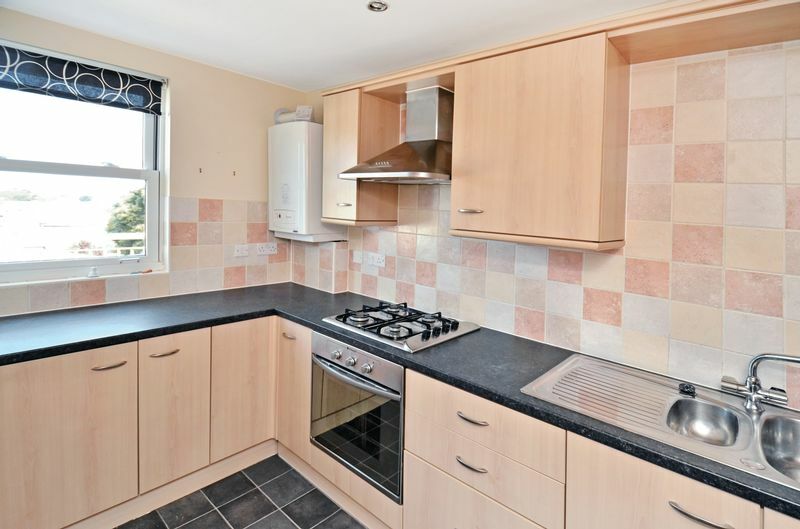 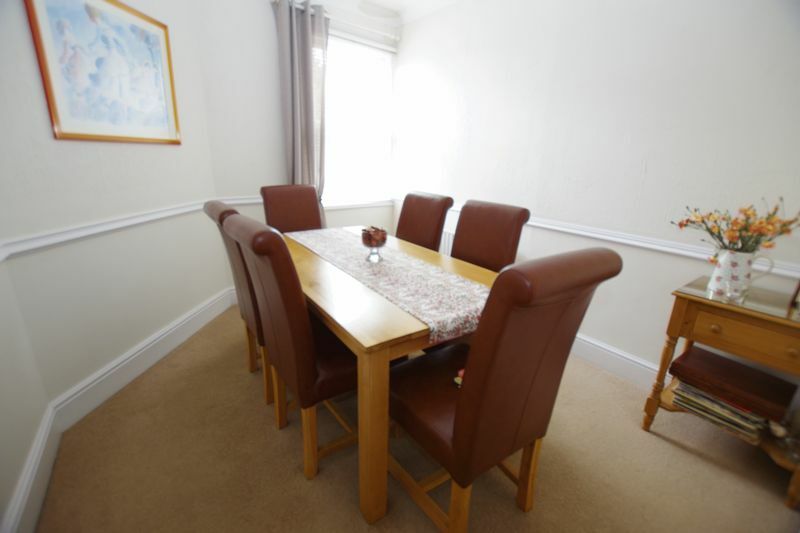 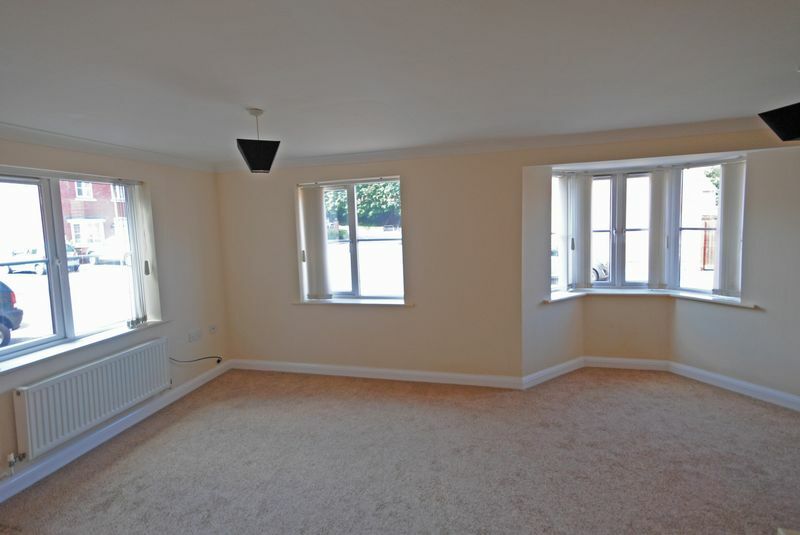 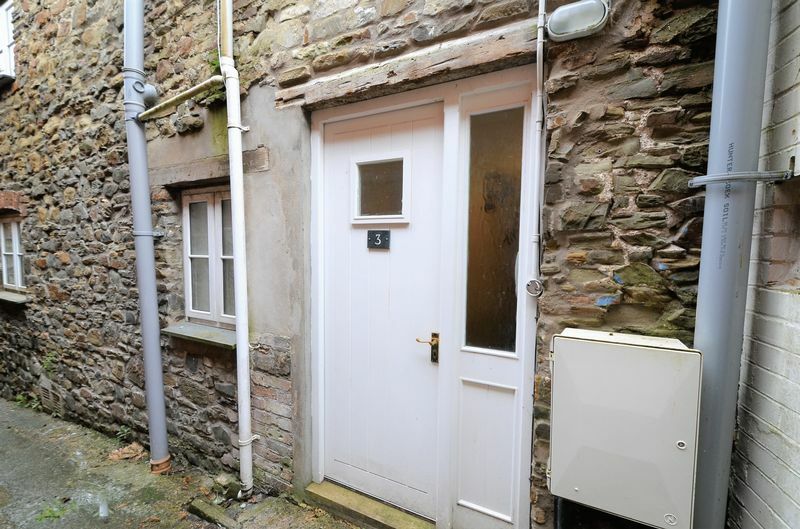 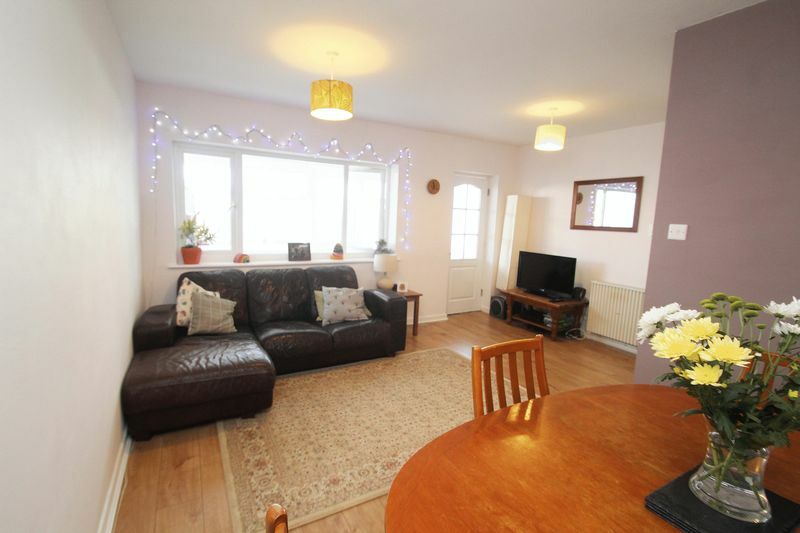 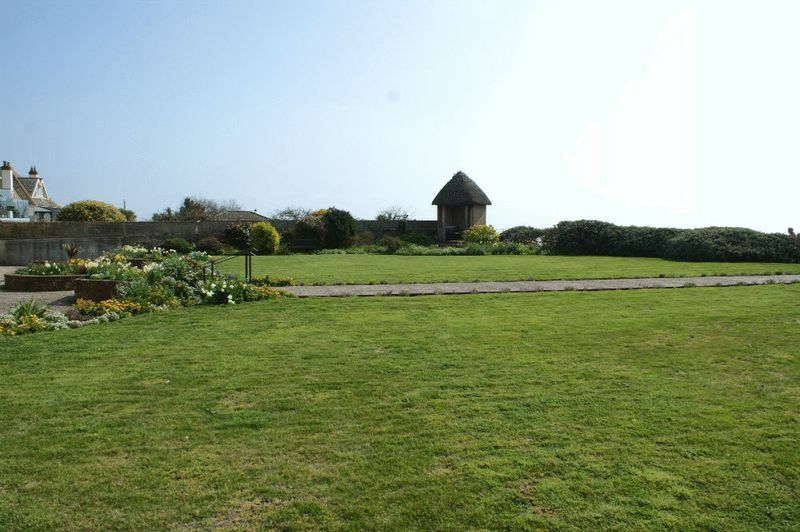 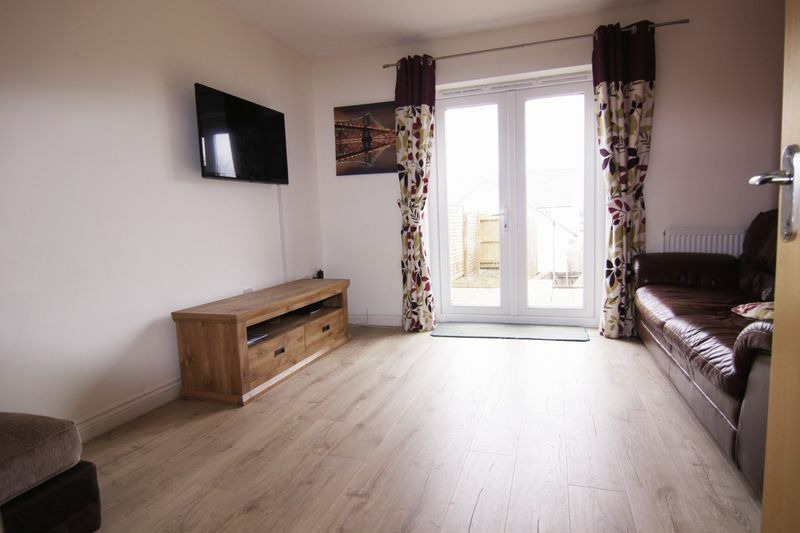 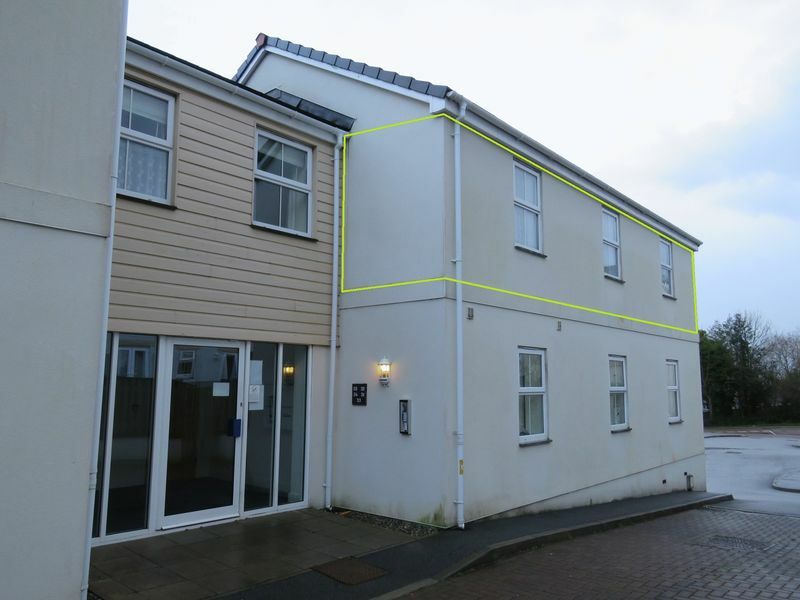 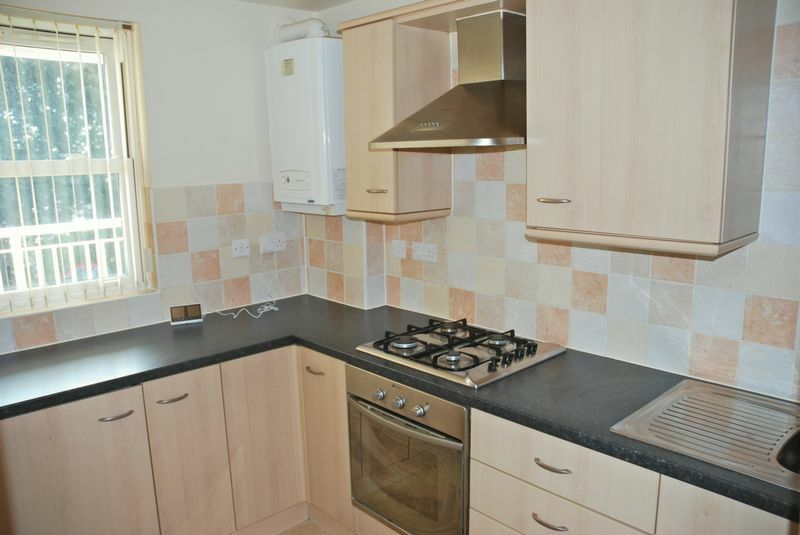 Ideal location close to The Royal Cornwall Hospital and Truro College. 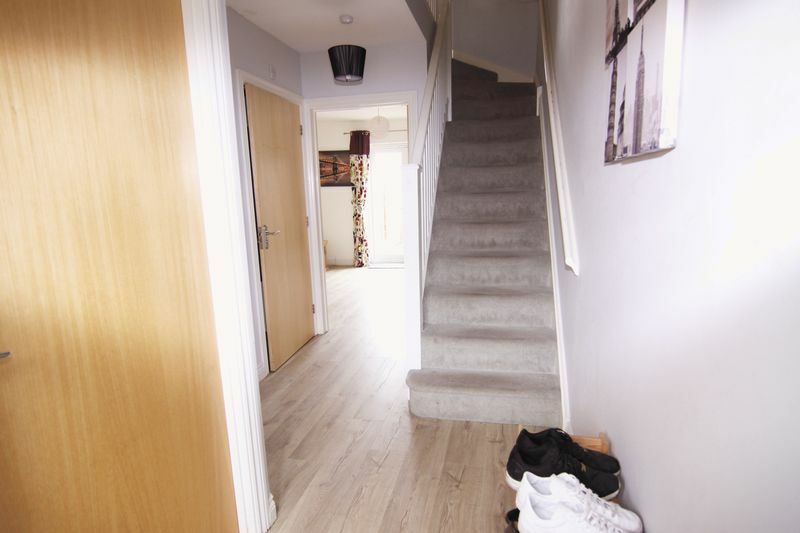 Ideal investment or first buy. 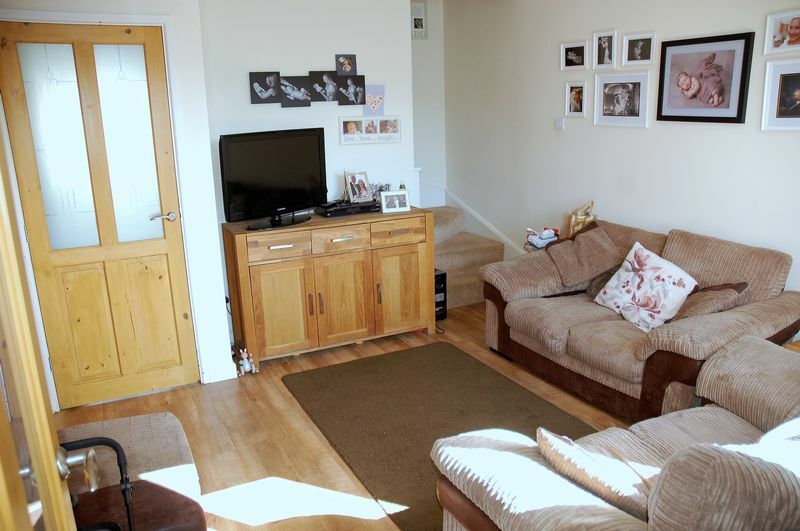 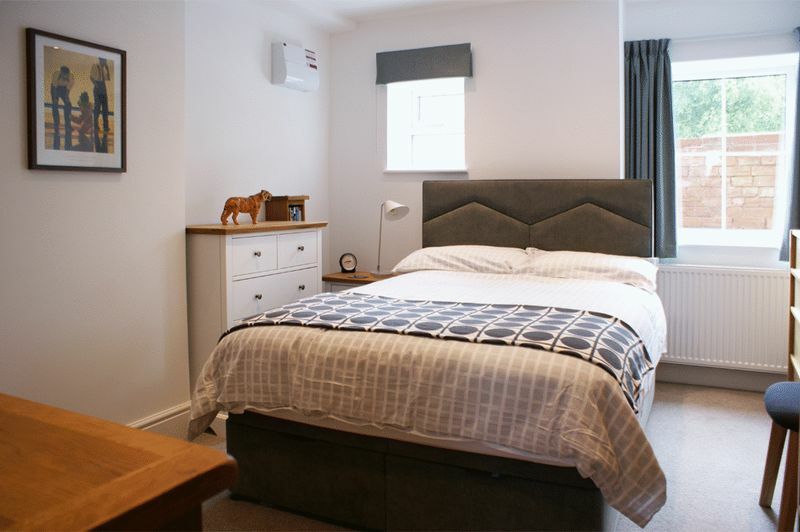 This village cottage offers two double bedrooms, a lovely modern kitchen & upstairs white suite bathroom, plus a SOUTH-FACING rear garden, GARAGE & parking. 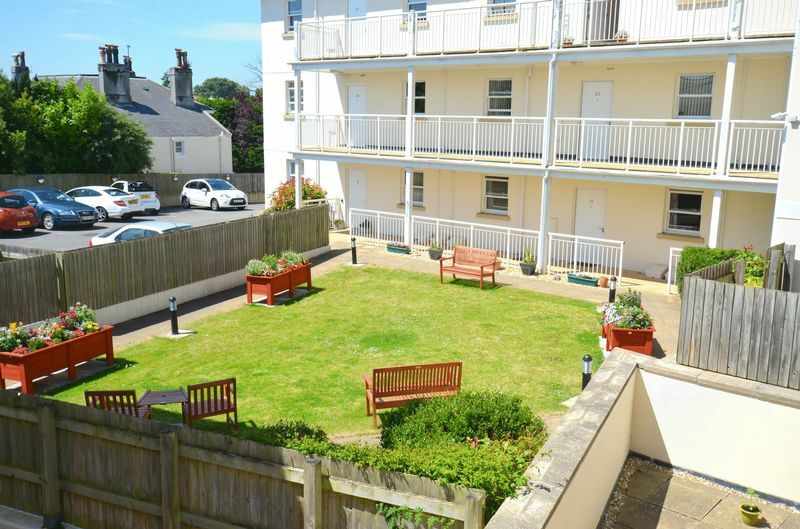 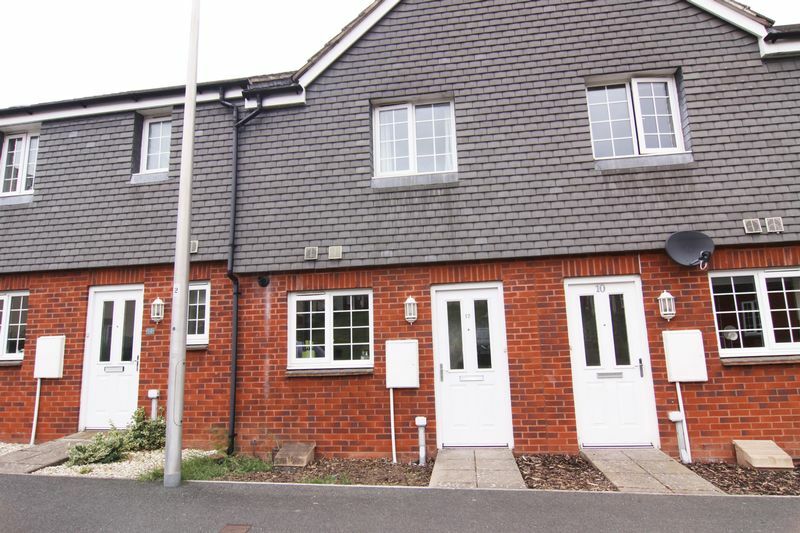 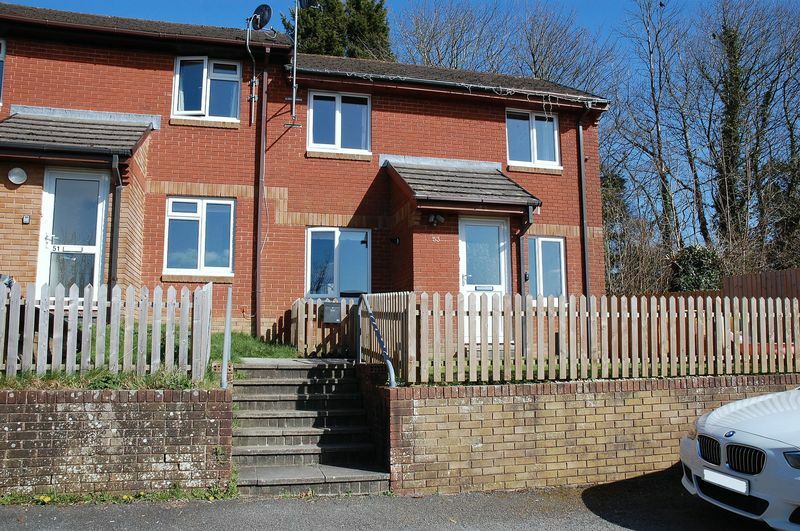 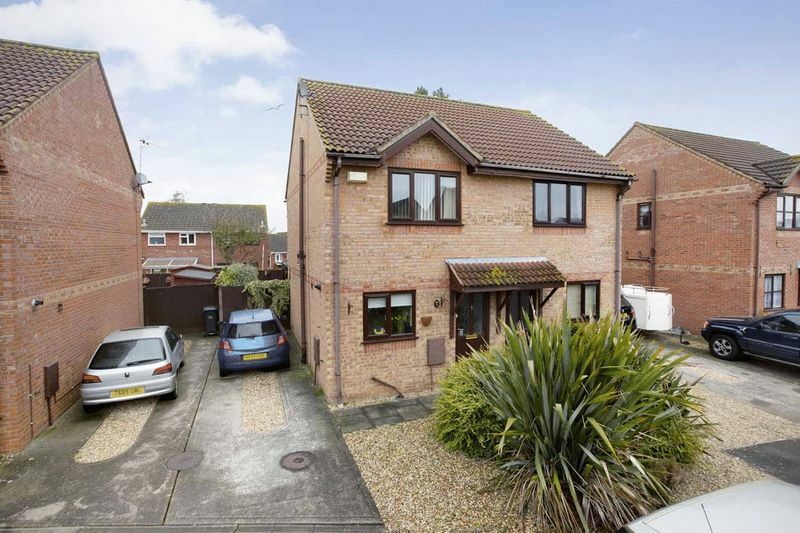 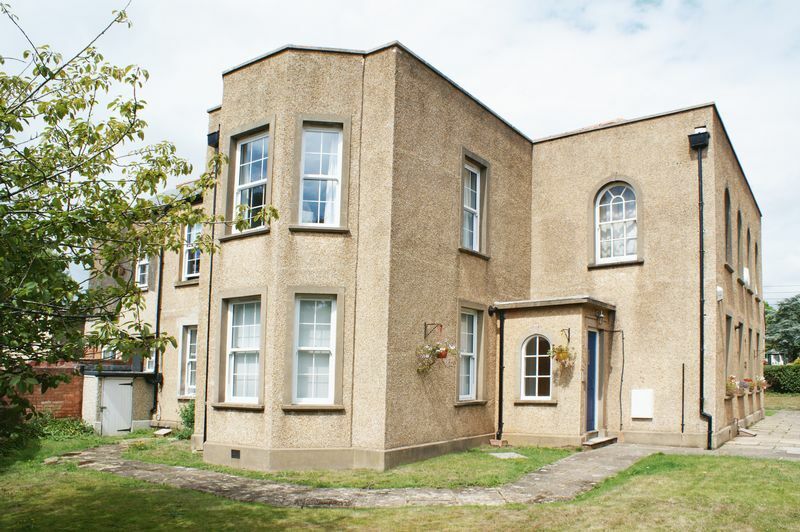 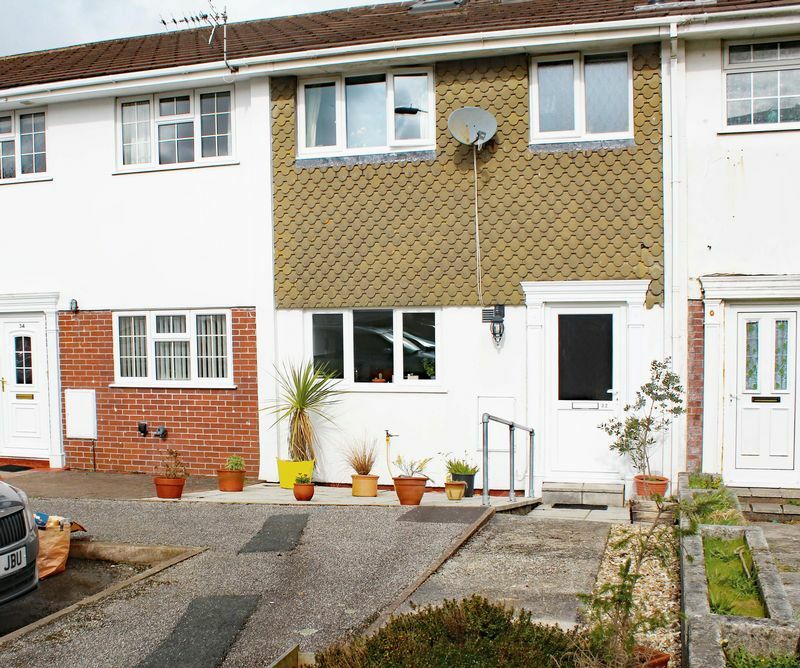 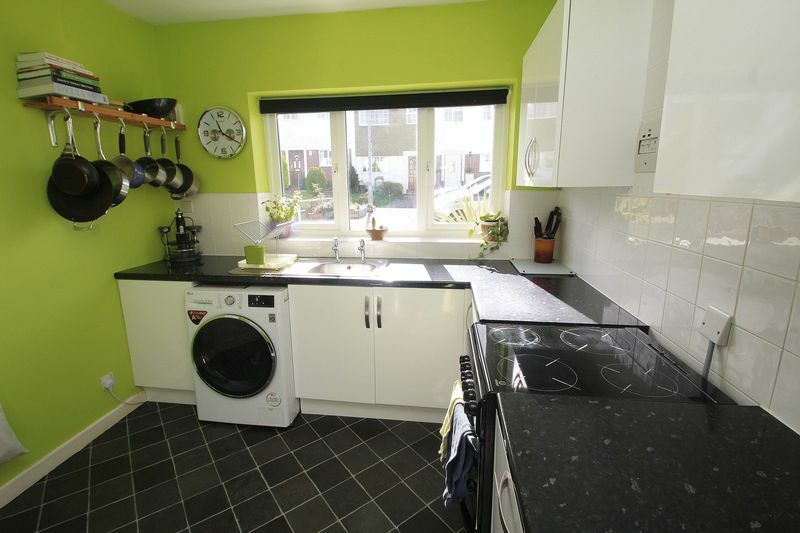 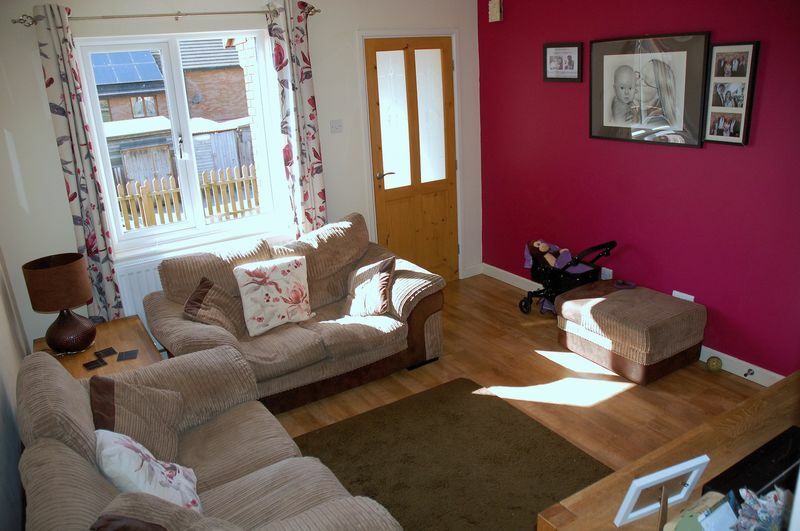 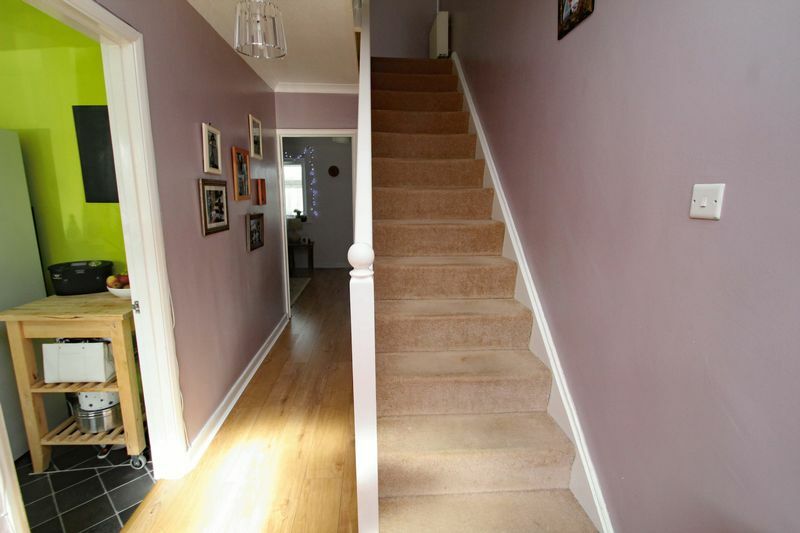 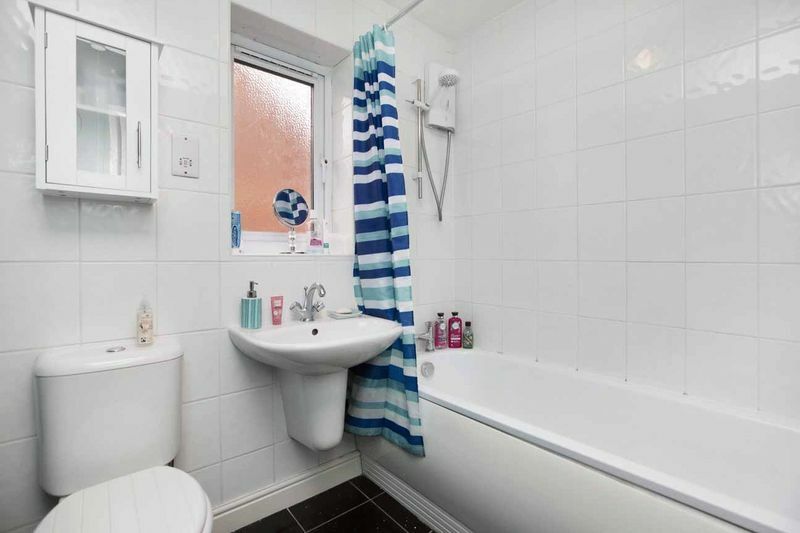 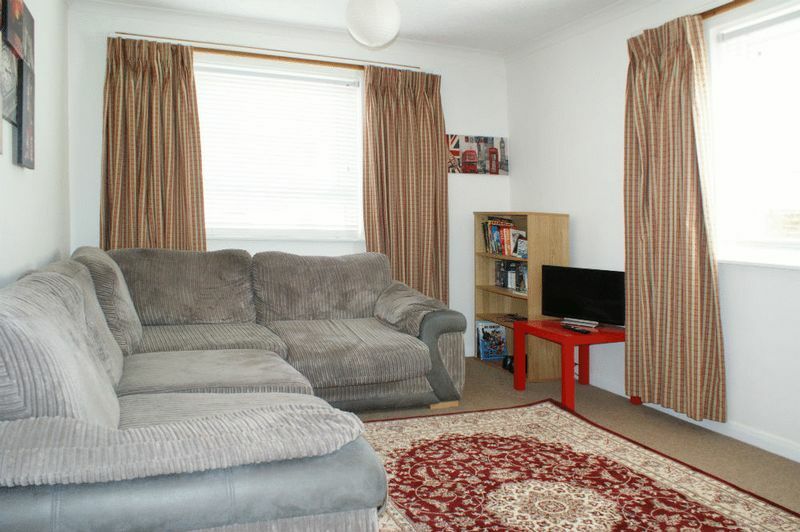 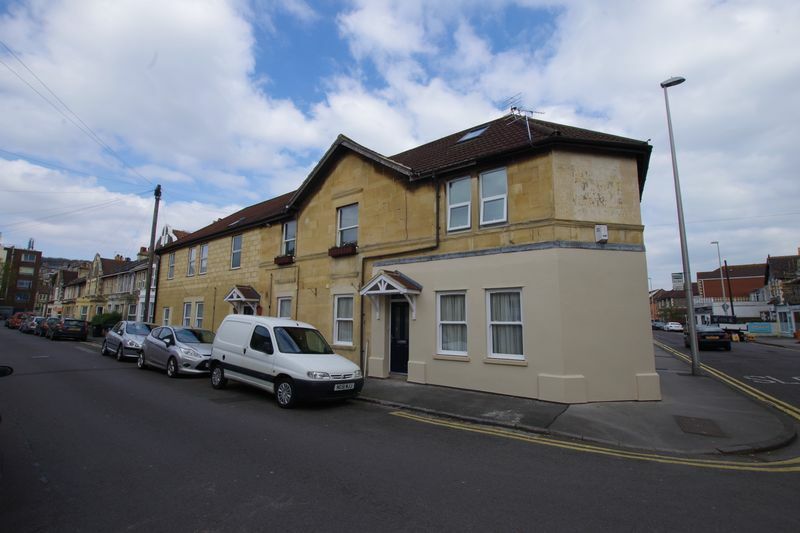 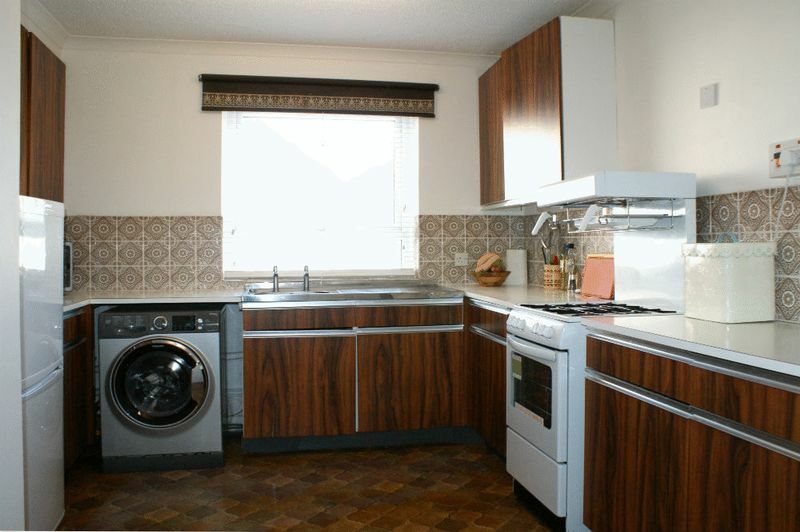 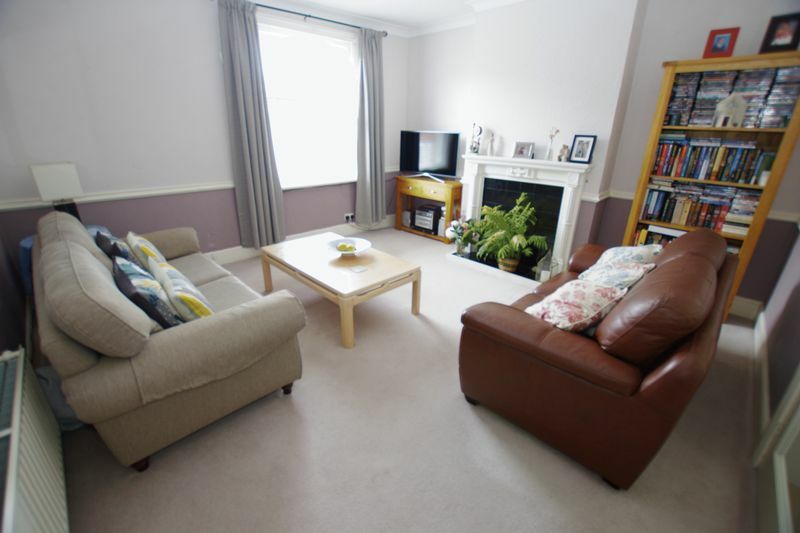 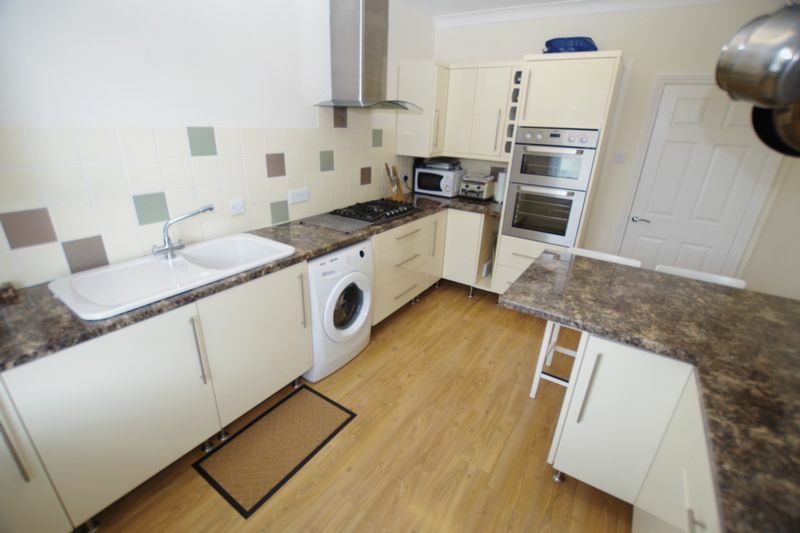 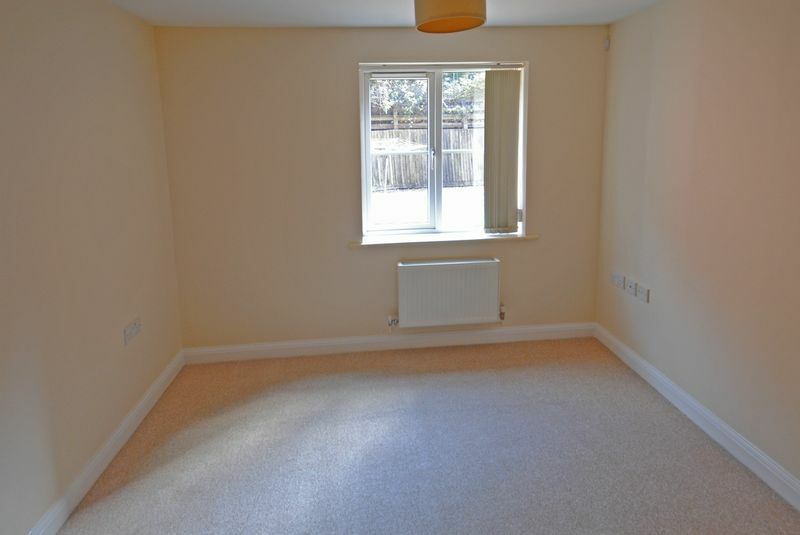 Comfortable, ground floor, modern two bedroom flat with parking.